Outside of the Teddy Bridgewater years, I’d argue Louisville has never looked good. And Petrino immediately screwed that up upon his arrival in 2014 by removing the helmet stripes. Agreed - the Teddy Bridgewater uniforms (even with slight changes to stripes) were some of my favorite Louisville unis.. The Chris Redman years were good too (late 90s) though I didn't like the change to tapered helmet stripes. 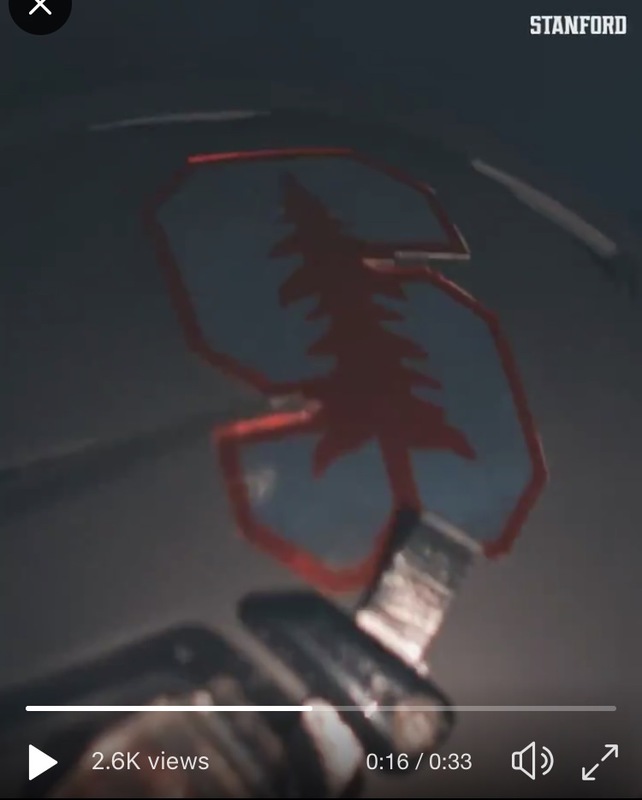 Not a fan of Stanford’s black set, but this does make me feel a little better about Utah going go red/white/red. Pitt wearing the best combo they have...the throwbacks are tops. Cowboys are going full Ed Hardy this afternoon. Arizona will wear red helmets for the first time this season at home vs. Cal on Saturday. I was wrong. 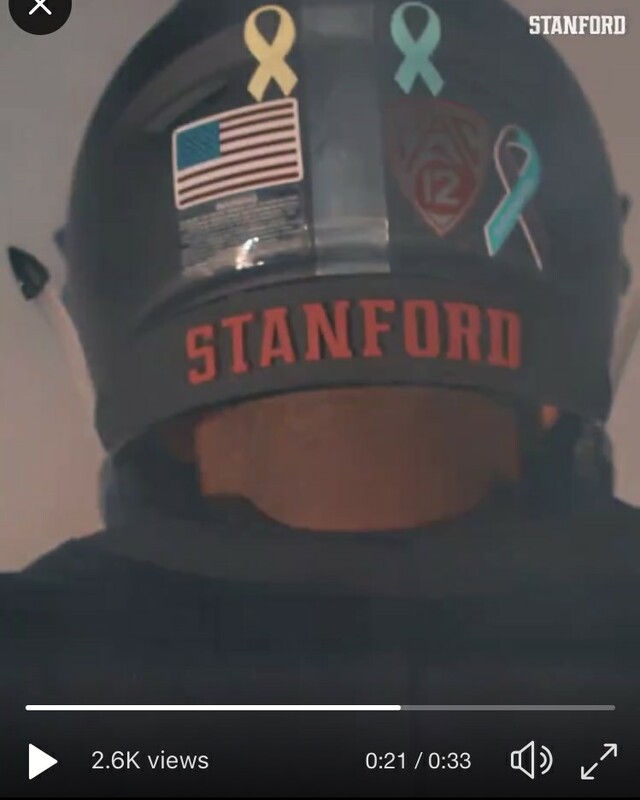 A video was posted earlier this morning showing white helmets with red facemasks. 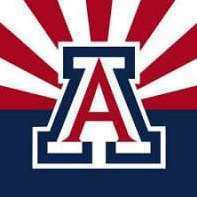 Favourite Logos:Arizona Cardinals (Present), Arizona Wildcats (Present), Montana State (Present). Welp. 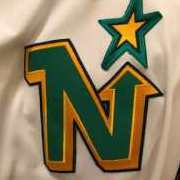 As is tradition with breaking out any type of new uniform element, we will surely lose this game. Texas A&M in their throwbacks looks great against Kentucky’s white-white-blue set. Very aesthetically pleasing. 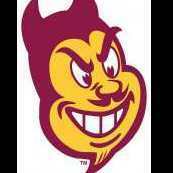 this is what they should look like. Louisville looks terrible with the chrome obsession. If they went to a normal red and black, the set wouldn’t be too bad. VT-ND looks very good as well. I have complaints about the unis individually (ND pants don’t match the helmets, the back of the shoulders/neck for VT) but it’s a very nice matchup considering the options available. Also pitt looks great in the throwbacks. And I’m a penn state student saying this. Finally, the Mississippi state unis are not very good, the pink socks don’t match and the helmets just look off. Nebraska has player area codes on the front of their helmets. I was a big fan of the Brian Brohm era uniforms. I don't mind the current satin/matte A&M helmets...but the glossy metallic with the white facemask is just awesome. No gimmicky bevels in the numbers either. The throwbacks are just a great look. Kentucky's quasi-throwback look (similar to their overall uni in the 80s/90s) really made this a great matchup. I like Pitt’s throwback color scheme but I don’t like how the stripe weights are different on the pants and helmets. No reason for that. So..many.. hanging tshirts. Completely ruins the look. Enforcement of the new uniform rules certainly varies. I’ve watched officials make players tuck in their shirts on numeruous occasions, but they obviously didn’t care in the Pitt game. I'm guessing they care less when the colors match. Not anymore, I don’t think. Looks like it’s a Scott Frost thing.